A couple news nuggets from M/H this week. First, we are thrilled to officially welcome Brendan Robertson, our new Director of Strategy and Communications! 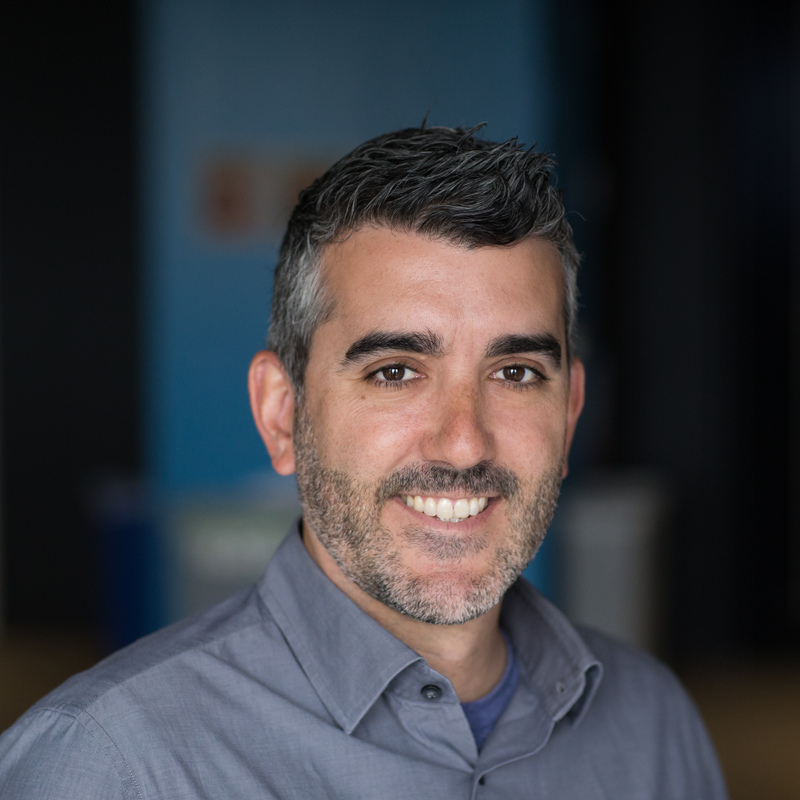 Brendan joins us from Edelman Bay Area, where he led the strategic planning group and was responsible for the development of strategic direction for clients including HP, Adobe, Starbucks, PayPal and Nissan. In his new role, Brendan will fuse brand and social strategy with media and analytics to bring creative to life in new ways. “Having worked across a range of digital, traditional and PR agencies in my career, it’s never been a better time to blend it all together than now. I am excited by the opportunity to join M/H and reimagine how strategy, media and analytics collaborates with creative to bring our client’s stories to life in new, inventive ways,” said Brendan. See the Ad Age news item here. We’re also thrilled to announce M/H and Audi’s “Think Faster” won a Digiday Content Marketing Award for Best Use of Real-Time Streaming Video! Think Faster, the world’s fastest AMA is a live episodic content series that features culture’s biggest names as they answer questions submitted via Reddit. Taking place at over 130 MPH, Think Faster transformed one of the most popular online interview formats, the Reddit AMA, into a live broadcast event. Congrats to the team! It’s Upfronts week, which means lots of media news to come. Some has already trickled out: Last week’sSunnier Side of the Office wrote that NBCUniversal is now measuring business results, a move driven by the need to compete for ad revenue going to the Facebooks and Googles of the world. 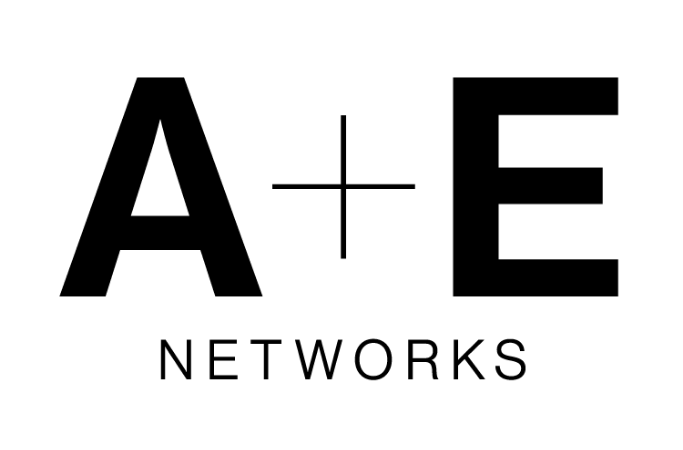 Now A&E Networks is following suit, but they’re actually guaranteeing specific business outcomes, like foot and website traffic, based on their TV buys. This is something no other TV network has done yet. Over the past 6 months, A&E has been testing out an attribution model by Data Plus Math, an analytics company that uses data sources like Nielsen Catalina and iSpotTV to measure foot and website traffic. During this year’s upfronts, A&E expects to do less than 10 buys guaranteeing business outcomes, though they believe it’ll become a common way they do business in the future. As advanced reporting and attribution models have become a key part of proving campaign performance, traditional channels are under scrutiny to prove their effectiveness. Digital video partners can sell media based on a cost-per-action, guaranteeing marketers certain results. A&E Networks, NBCU, AMC Networks and Discovery are jumping at the opportunity to help prove their value to marketers, in turn increasing the dollars marketers are willing to spend with them. 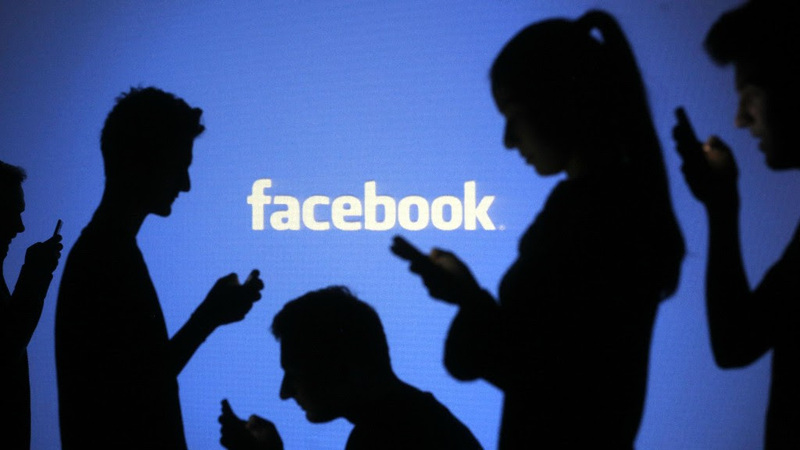 Facebook has suspended 200 apps that it suspects of misusing data. This move, of course, comes in the wake of the Cambridge Analytica sandal, which ultimately led to the data firm shutting down. Facebook is working to ensure misuse of user data does not happen again, closely vetting developers that had access similar to that of Cambridge Analytica. Before 2015, Facebook allowed app developers to access information not just about people who downloaded their apps, but on those people’s Facebook friends. Facebook is now vetting developers who had access to the platform prior to the change in 2015 that led to developers not being able to access as much information as before. Or in Audi’s case, they asked the community questions like, “How much do you #WantAnR8?” with a raised hand emoji and “How much horsepower do you think this beast packs?” with a sliding racehorse emoji. 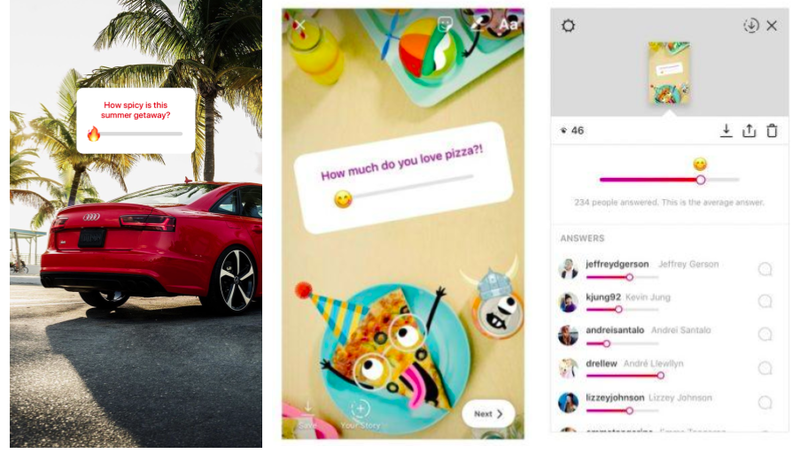 The good news is you can create your own emoji slider stickers on Instagram stories (as long as your Instagram is updated to the latest version) with these simple instructions from Adweek.